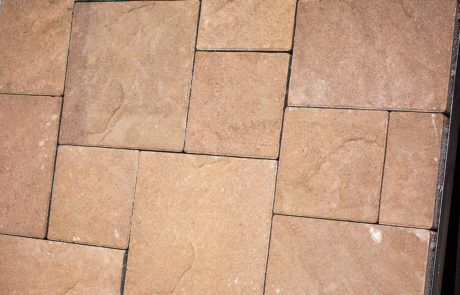 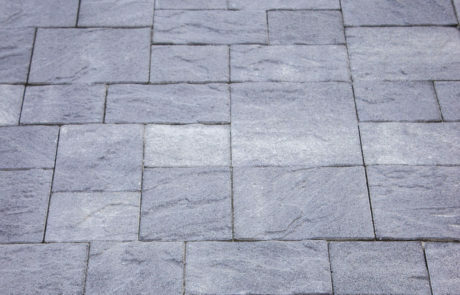 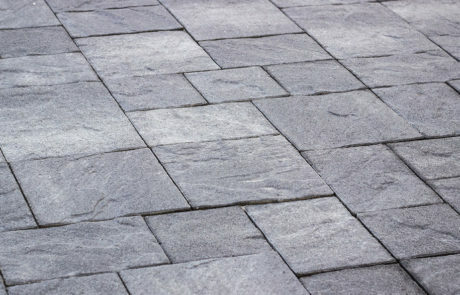 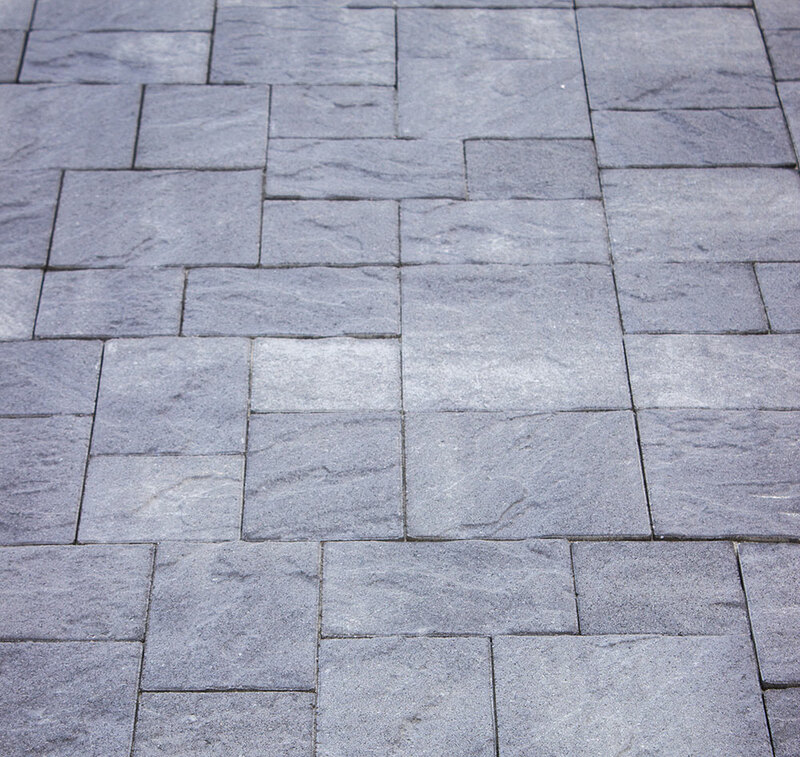 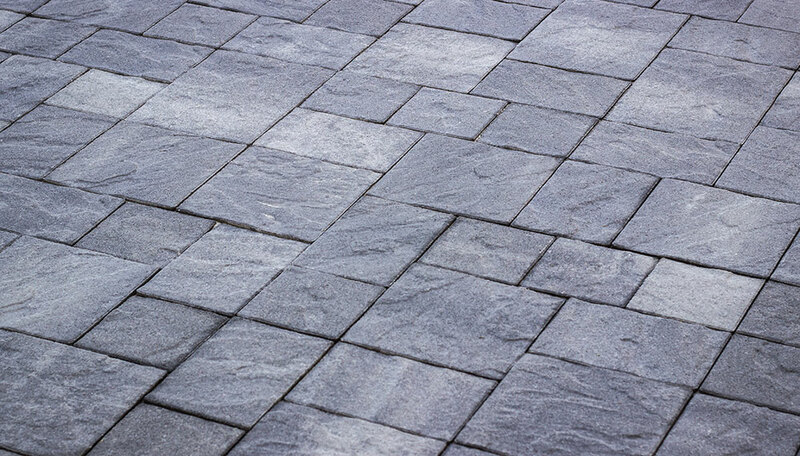 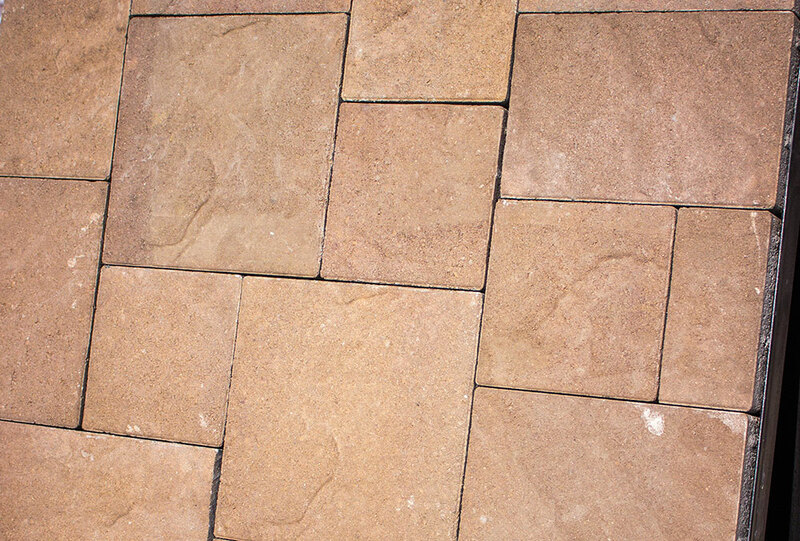 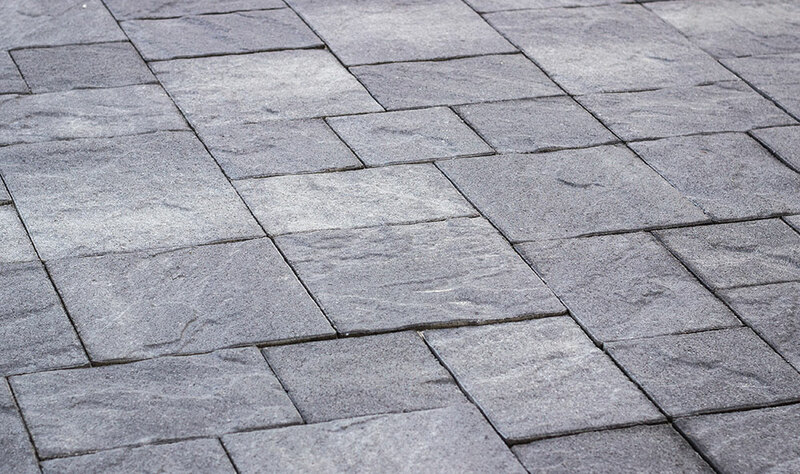 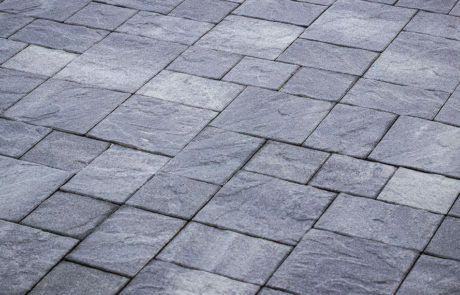 Aviano Pavers - Parsons Rocks! 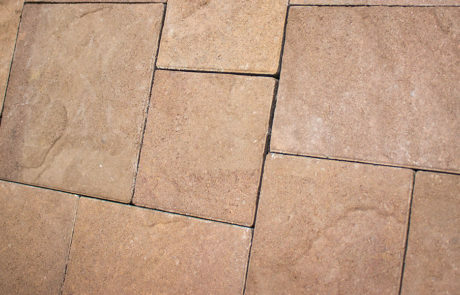 Check out our beautiful selection of Flagstone here in Las Vegas perfect for your patio, front or back yard. 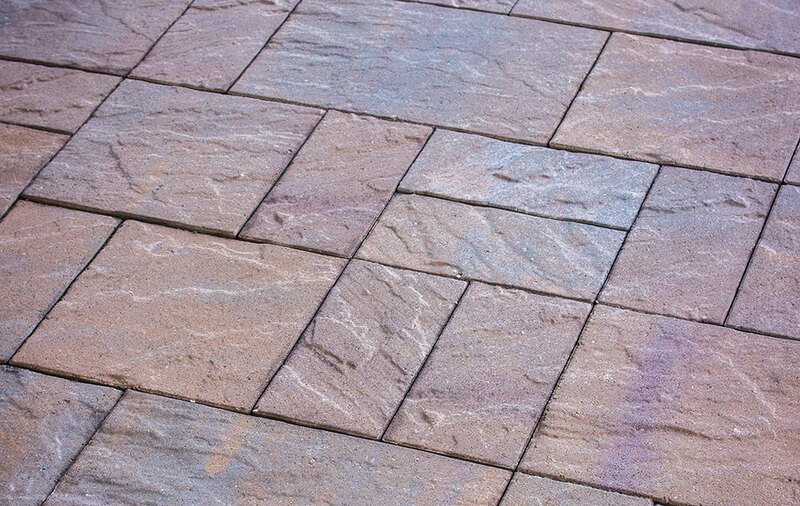 Flagstone is a great addition to any desert landscape. 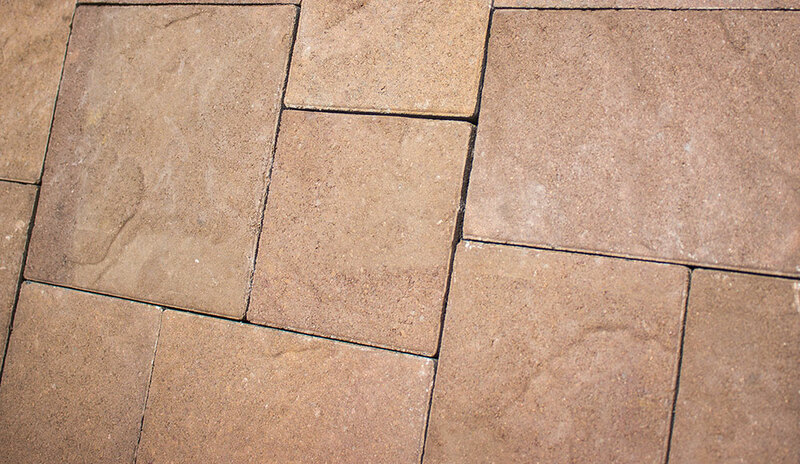 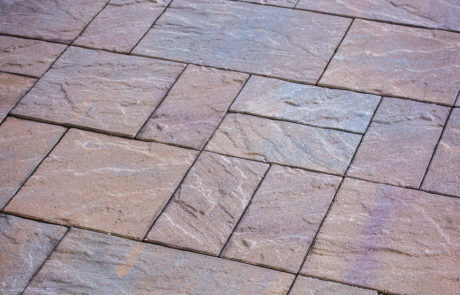 Flagstone can be used in a variety of ways in Las Vegas and is easy to install.